At last! 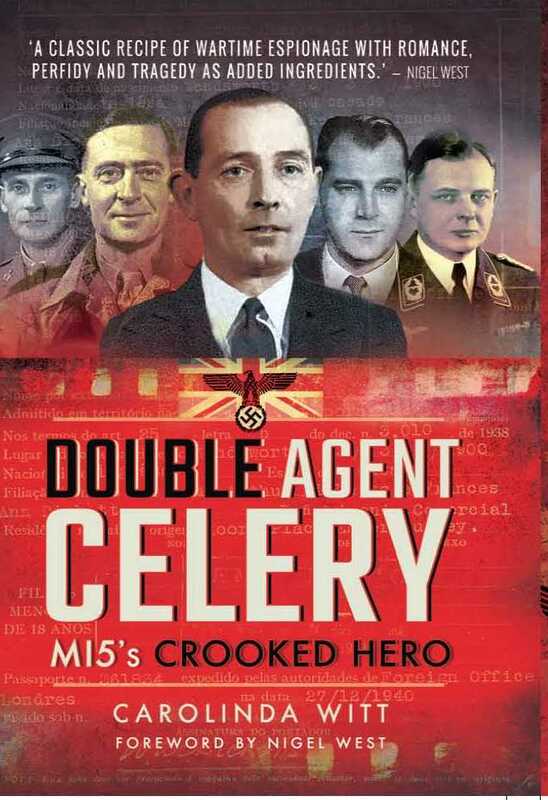 The copy of Double Agent Celery that I ordered in December has finally arrived! I am looking forward to reading it (review coming in the next few weeks). 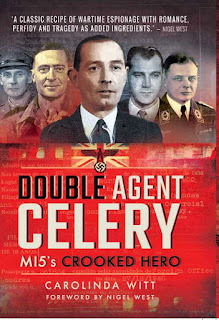 Walter Dicketts (CELERY) sounds like a fascinating character - a scoundrel, a rogue and a conman. Perfect training for his double agent mission. I'm interested to see how Carolinda deals with the tangle of stories between SNOW and CELERY. There's also a three minute video clip on YouTube from the book launch.